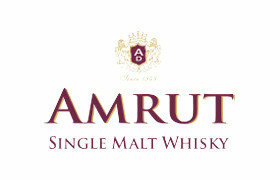 Amrut Distilleries is based in Bangalore, India. 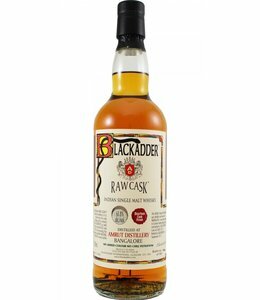 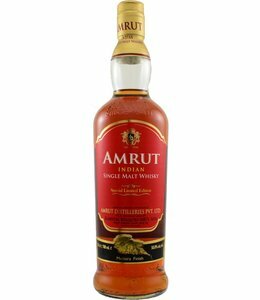 The company started in 1948 with the production of Indian Made Liquor. 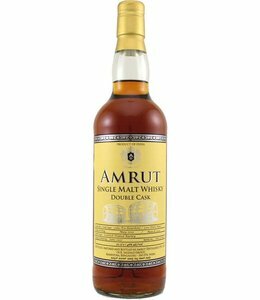 In 1960 the production of rum was added, and in 1970 brandy. 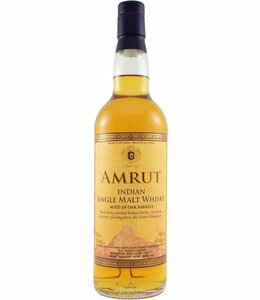 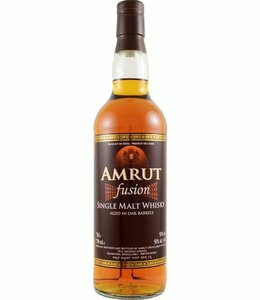 In 1980 Amrut started experimenting with the production of malt whisky, which eventually led to the launch of Amrut Single Malt in an Indian restaurant in Glasgow in 2004. With their, often experimental, bottlings, Amrut quickly made a name for in the whisky world. 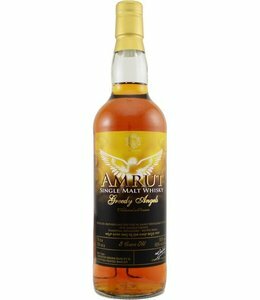 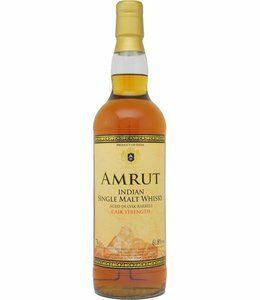 Because of the Indian climate the Amrut whisky matures quickly, so that their mostly young malts often have an adult character.